This hidden gem is Villa Catalana Cellars which is located in Oregon City, Oregon, just 30 minutes from Portland, Oregon. The first time we arrived at this venue we could not believe it was in Oregon City, we felt like we had been taken to a foreign land as It’s so stunning and the perfect PNW Wedding Venue. Ruben & Janaira were such a dream to work with. They came from Spokane, Washington with some family and close personal friends to witness this beautiful elopement. Spring is such an interesting time to have a wedding as you don’t know if it’s going to be good or bad weather, and luckily this day the rain held off for Ruben & Janaira’s Pacific Northwest elopement. Eloping in the pacific northwest is quite an adventure. So our advice is to find a planner who can guide you thru options to ensure your wedding day exceeds your expectations. 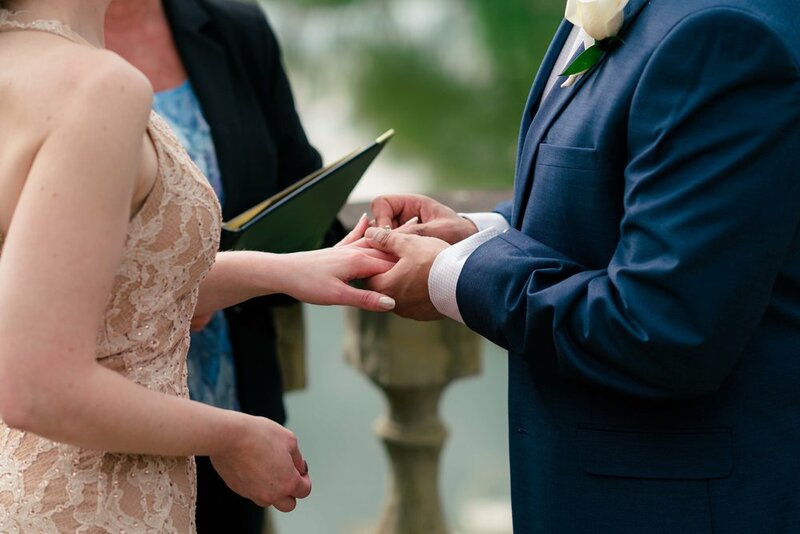 If you are looking to elope, an experienced photographer can help you plan your elopement and will have recommendations for other vendors such as venue, florist, transpiration, cake, and officiant. The PNW has many magical places to elope from Bend to the coast. One suggestion we have is if you love a popular wedding venue but want to just elope is getting married Monday- Thursday. Be sure to e-mail them as they might let you rent by the hour for you and a few guests. This way you can have your dream wedding while on a budget. Villa Catalana Cellars makes its own delicious wine and has wine tastings open to the general public. Check out Villa Catalana Cellars website for upcoming events to try some wine and see this hidden gem.